We would like to pay our respect to Sheldon Brown, who past away on Sunday the 3rd of February. Sheldon Brown (July 14, 1944 - February 3, 2008) was an American bicycle mechanic and technical authority. 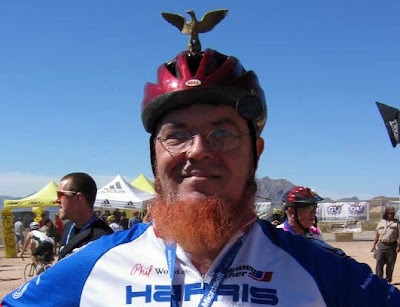 Since 1997 he has maintained an extensive website SheldonBrown.com containing authoritative articles relating to bicycle mechanics and maintenance, as well as a thorough glossary of bicycling terminology. Sheldon Brown was one of the most active and for sure biggest technical authorities in the online biking community. He has shared his knowledge willingly and generously and been an inspiration to many besides us.